Burton, our partner since forever! Hefti Sports offers a wide selection of Burton branded items. Whether it’s for a beginner or all-mountain rider we have a snowboard to match your needs. Our retail store has a vast choice of Burton snow and street wear, not to mention Anon goggles and helmets. 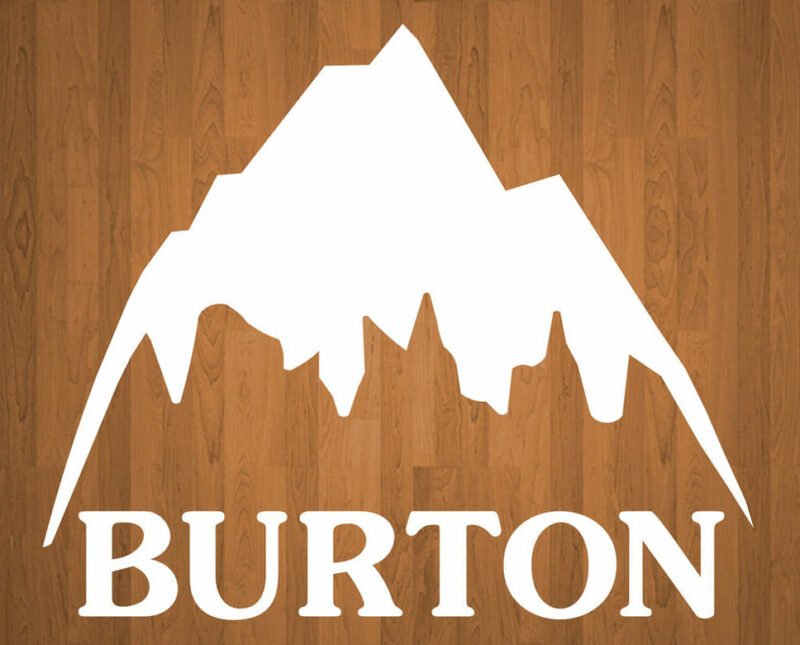 Burton snowboards and boots are also available in our rental department.